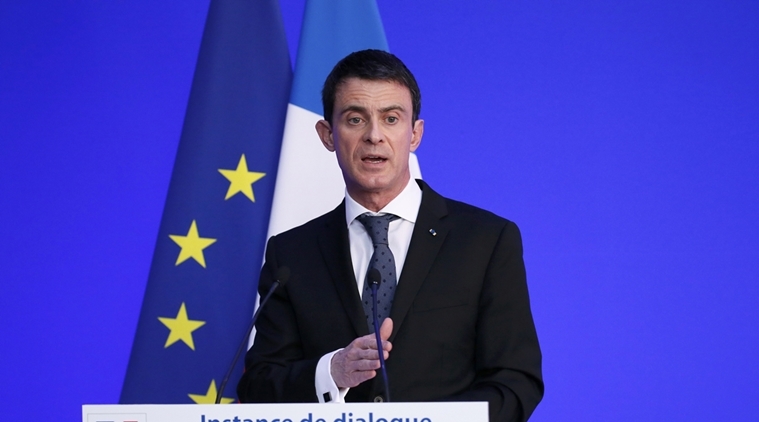 Toronto : The Prime Minister of France, Manuel Valls, will travel to Canada for his first official visit to the country starting October 12th, 2016. The Prime Minister, Justin Trudeau, today announced Canada is committed to deepening relations with France, building on the significant commercial, historical, and cultural ties both countries enjoy. This includes an unfailing commitment to promote the French language both at home and around the world. While in Ottawa, on October 12th and 13th, Prime Minister Valls will meet with Prime Minister Trudeau to explore how to increase commercial flows between the two countries, including opportunities provided under the Comprehensive Economic and Trade Agreement (CETA). The leaders will examine how Canada and France can work together to fight climate change and foster opportunities for youth. They will also discuss how to increase collaboration in science, innovation and technology, and promote protection for women and children. Prime Minister Valls will also meet with Governor General David Johnston while in Ottawa. Following the Ottawa portion of the visit, the two Prime Ministers will participate in an event initiated by Quebec Premier Philippe Collard to discuss opportunities arising from CETA.